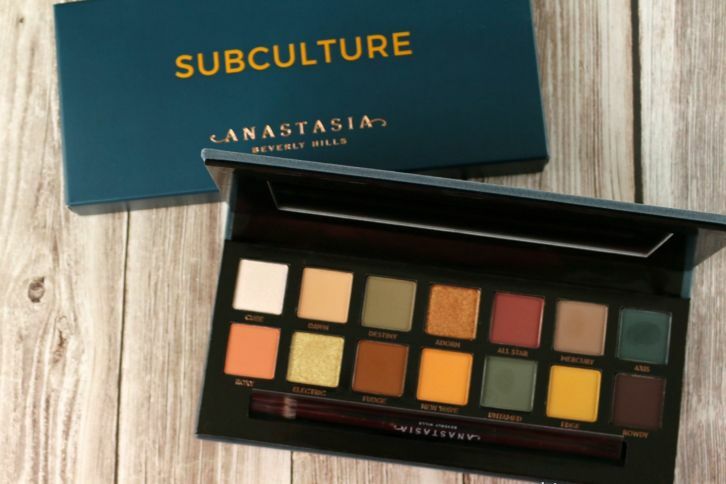 Anastasia Beverly Hills Subculture Palette, a lot has been said about this much awaited palette already. Honestly, I had been procrastinating on this post for a long time now as I couldn’t decide on where to begin and where to end. 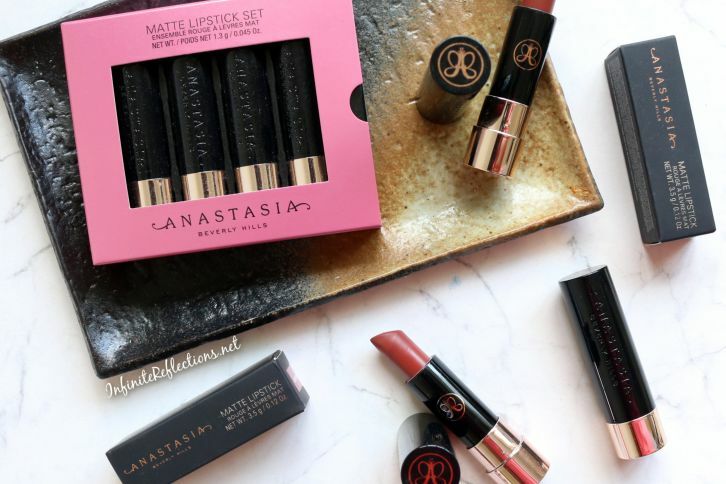 Anastasia Beverly Hills liquid lipsticks are one of the most popular liquid lipsticks world over. 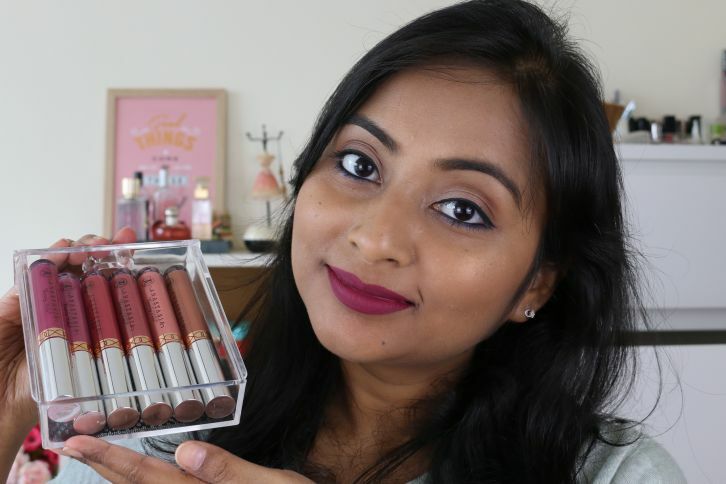 They were immensely popular couple of years back and even now they hold their position firmly in the market in the sea of liquid lipstick brands these days. 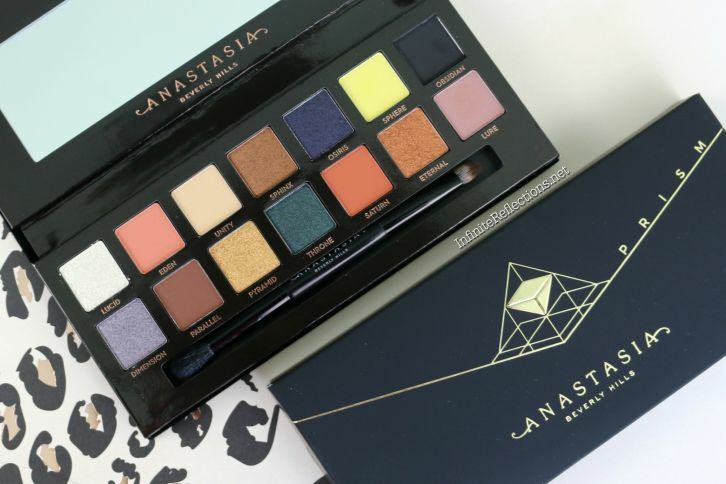 Initially, they had pretty mixed reviews but later I believe they changed their formula and the makeup community seems pretty pleased about that. I, of course, wouldn’t know the difference since I believe I have only tried the newer formula, the newer shades and about which I am pretty pleased. 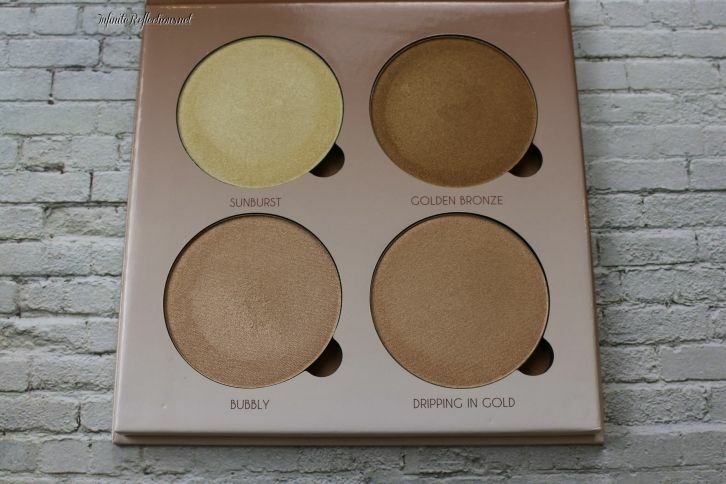 So, read on if you want to know my thoughts on these and I also do have 6 shades, swatches of which I will post at the end. Today, I am reviewing and swatching probably the best and the most favourite eyeshadow palette which launched in 2016. This is, of course, is the Anastasia Beverly Hills “Modern Renaissance” palette. This eyeshadow palette changed the whole eyeshadow game and drive every other company to the warmer berry spectrum of the palette.